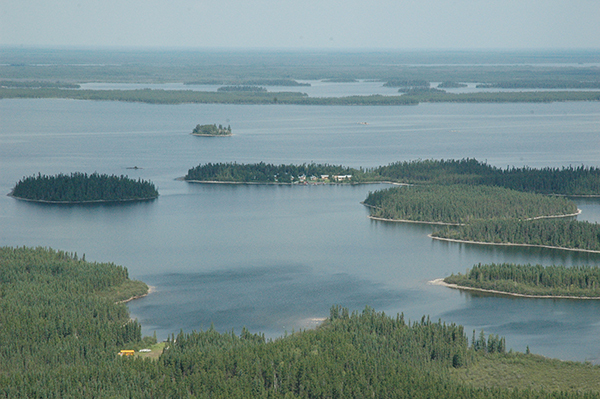 Silsby Lake is approx. 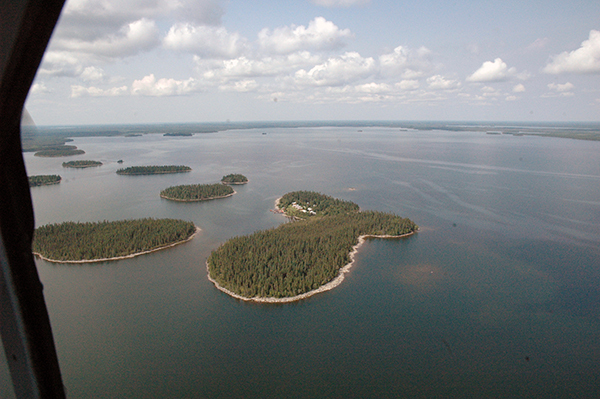 12 miles long by 8 miles wide and is covered with islands. This makes calm water on most days and with our Crestliner Kodiak HD 18' boats and Yamaha 40 hp four stroke motors we can have you fishing within minutes of the lodge. After all...you can't catch a trophy fish without having your hook in the water. 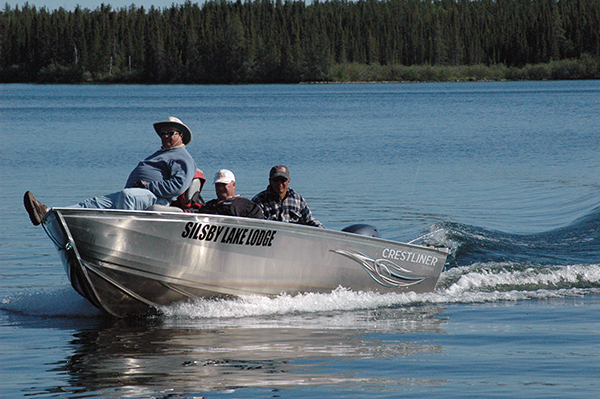 ♦The farthest point from the lodge is a mere 20 minute boat ride!